Hello everyone! This will be the last edition of Winter Recipes :((. 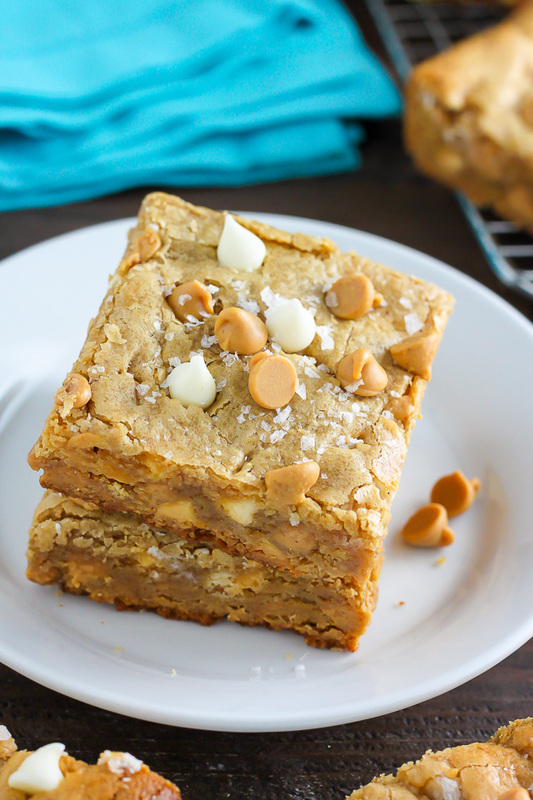 For this final article, I will provide an amazing recipe for Peanut Butter Blondies. These scrumptious treats are simple to make and even easier to eat! Preheat oven to 350F and grease an 8×8 baking pan. In a medium saucepan melt the butter. While the butter is melting, whisk together the flour, baking powder and salt. Remove butter from heat and add brown sugar. Beat in eggs and vanilla. Add to dry ingredients and stir until just combined. Pour into the prepared pan and sprinkle with peanut butter chips. Bake for about 20-25 minutes or until edges are set and a toothpick inserted in center comes out mostly clean.